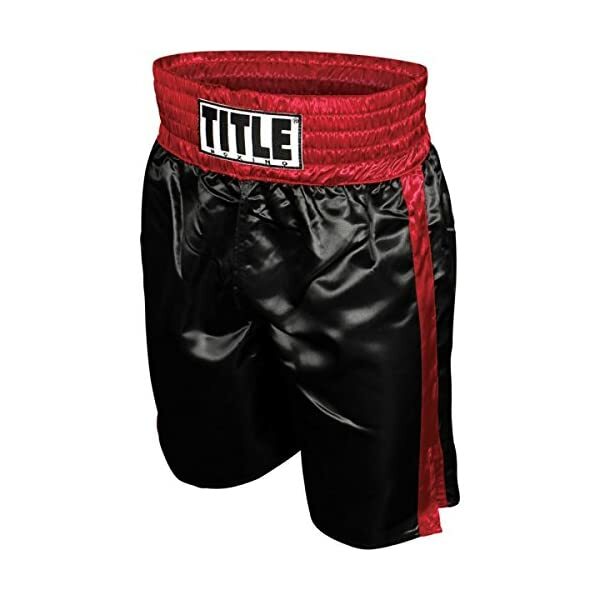 Professionally tailored with ultra rich and brilliant sheen satin to make for trunks befitting a champion. 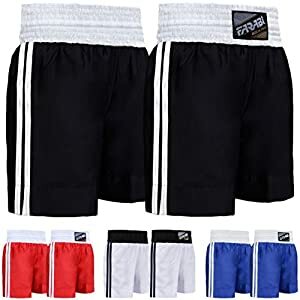 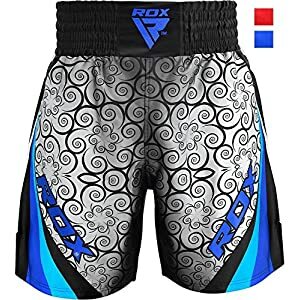 Extra wide 4″ waistband is double thick for durability and garnered with five interwoven 1/2″ wide strands of professional elastic for snug, comfortable and non-slip wear. 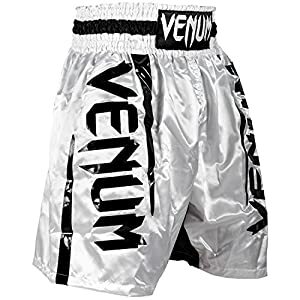 Cut extra roomy in the crotch, legs and inseam for unrestricted movement and peak performance. 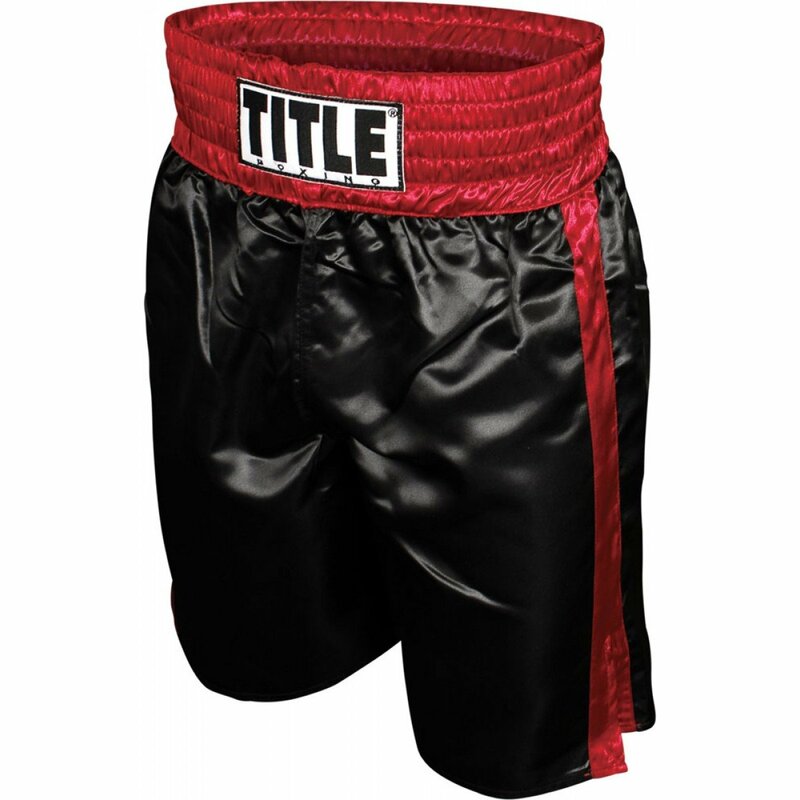 Pro knee length with 4.5″ leg slits and embroidered waistband label compliment each pair with extra style and world class.